The recent-seat sharing arrangement between the Samajwadi Party (SP) and the Bahujan Samaj Party (BSP), keeping out the Congress for the upcoming Lok Sabha election has taken all by surprise. It is interesting to note the way the Congress party responded on being left out of the alliance in Uttar Pradesh. 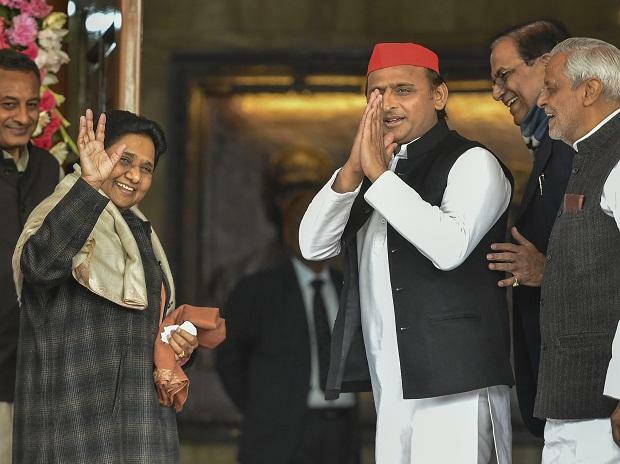 The move by SP and BSP is a bold one considering that it is challenging for a national party, including the Bharatiya Janata Party (BJP), to seek victory without the support of regional parties. The Telangana Rashtra Samithi’s (TRS) victory in the recently concluded assembly elections has set an example of how a regional party can win an election without any major party’s support or alliance. Though the BJP has won the assembly elections before, a Lok Sabha election fought at a national level requires a different strategy. Hence, even a confident BJP should now work on a new game plan to win the national elections — more so if it is aiming for a “clean sweep” again. On the other hand, it seems the Congress is losing its hold on the much-touted Mahagathbandhan strategy. The strongest of the allies have now kept the Congress out for the Lok Sabha elections. It is not clear how the the strategy of the Mahagathbandhan will unfold. With the recent success of the TRS in Telangana, many regional parties are taking steps to fight alone and counter the challenges posed by major national parties. Such moves by regional parties also signal that these smaller parties have started considering larger national parties as not reliable or trustworthy partners.